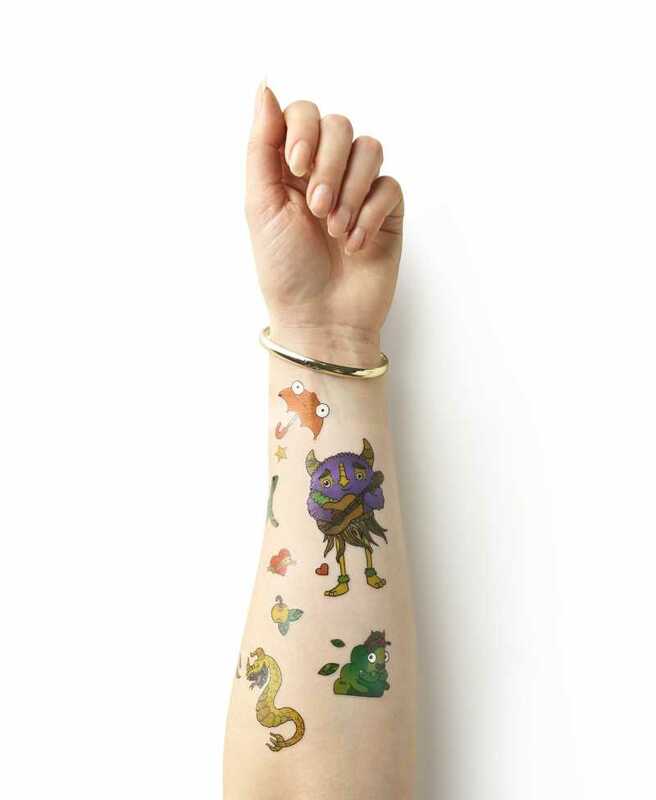 Create your own full colour branded temporary tattoos, perfect for event promotions and promote your brand. 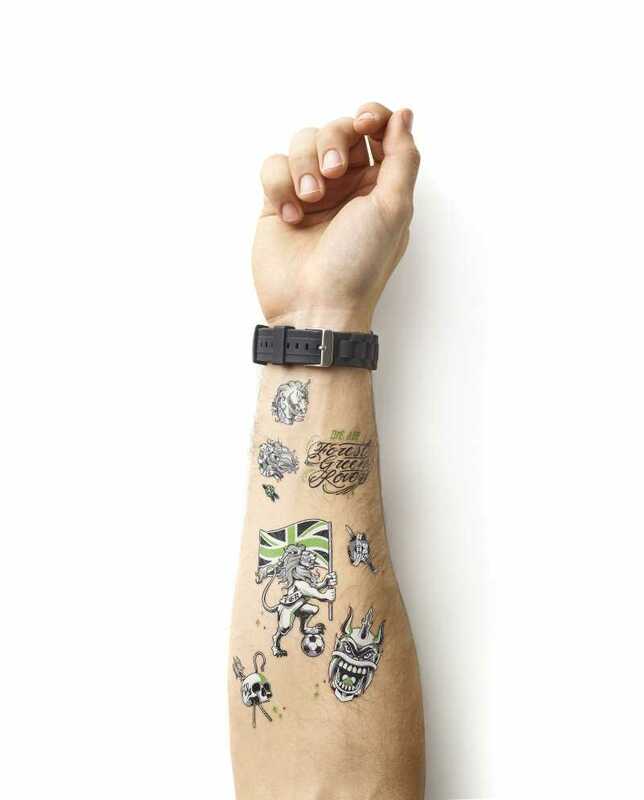 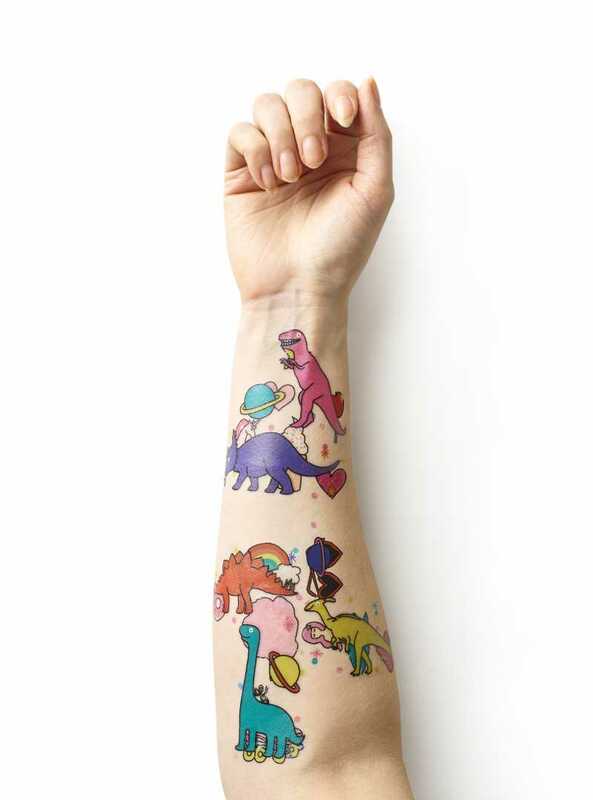 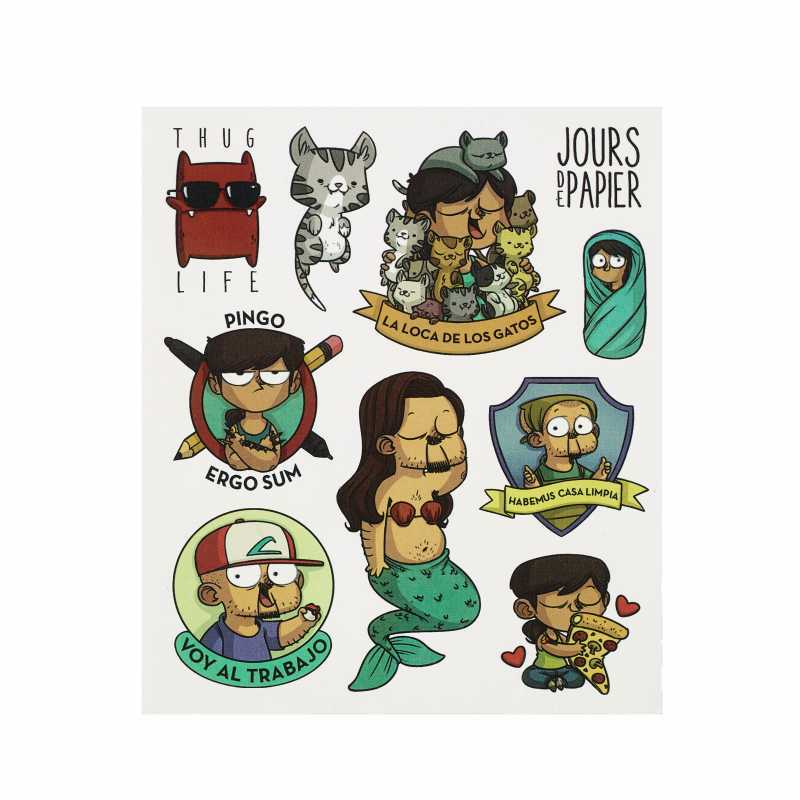 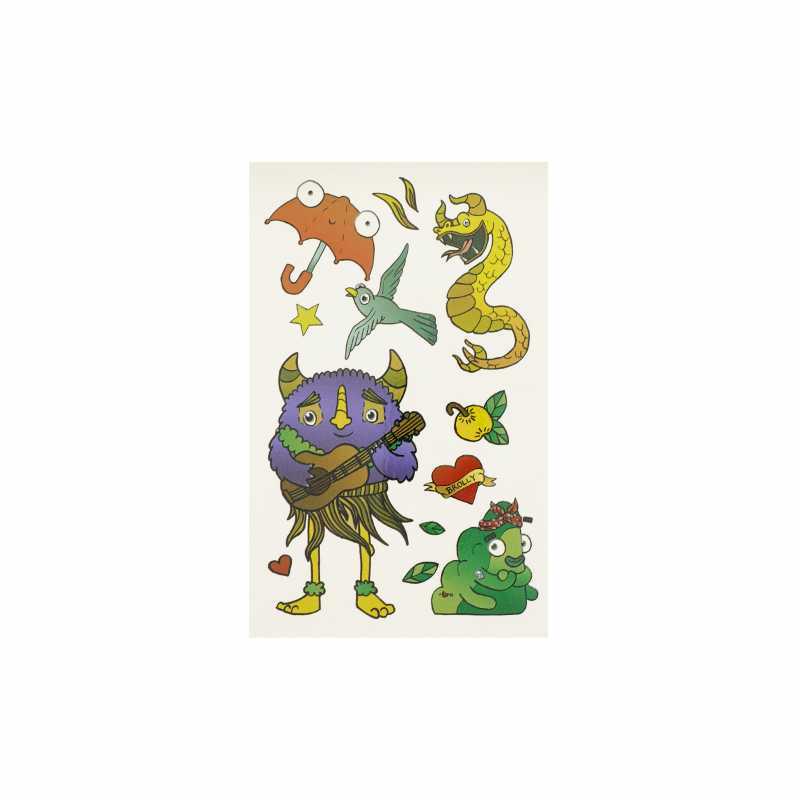 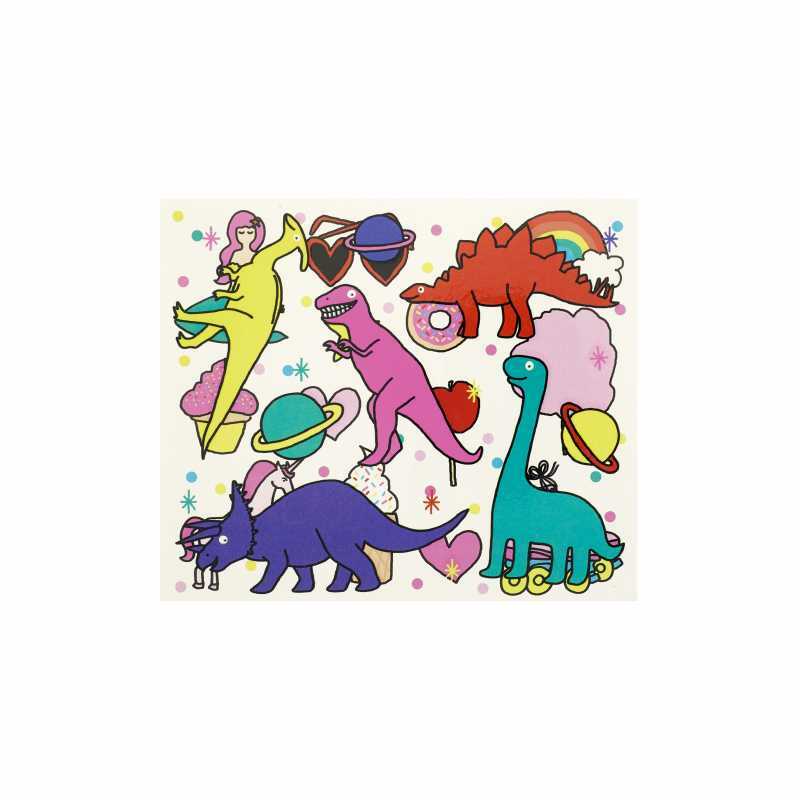 Our high quality temporary tattoos are eco-friendly made with soya bean ink and recyclable film. 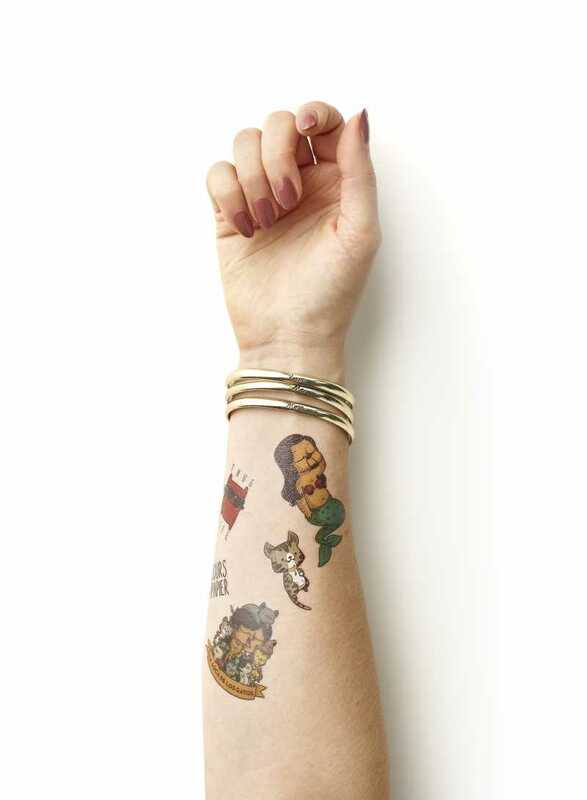 Fit as many designs as you want on the sheet.